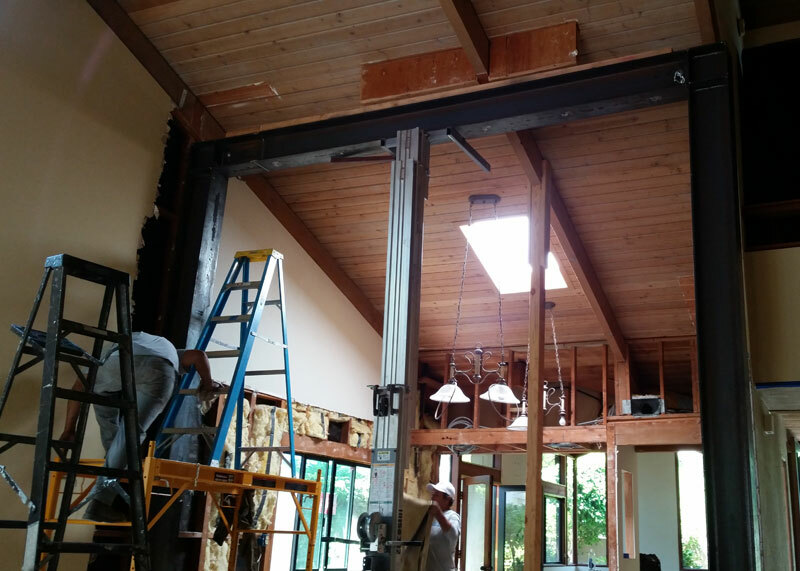 For high quality iron work services at very competitive prices, call Marquez Iron Works for all of your Coto de Caza home and business ironwork needs. 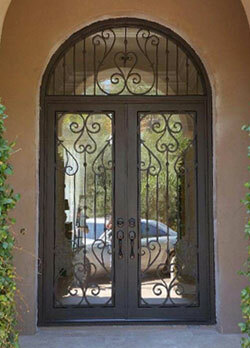 At Marquez Iron Works, we have been designing, crafting and installing beautiful, affordable iron fences, entry gates, driveway access gates, railings, window bars, front entry doors, security screen doors, courtyard doors, wine cellar doors, structural steel, and custom metal work for our commercial and residential customers in Orange County since 2001. 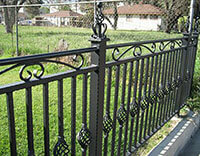 Over the years, we have provided our exceptional quality iron work to countless numbers of satisfied customers. Our highly skilled, experienced artisans and craftsmen pride themselves on adhering to only the highest standards of quality workmanship, and will always observe the highest standards of professionalism while working on your jobsite. 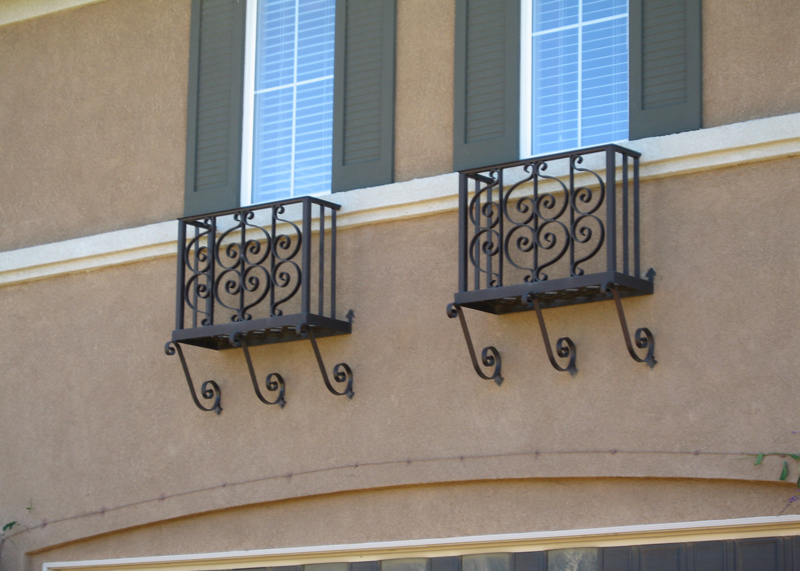 At Marquez Iron Works, our beautiful, artisan-crafted, expertly-installed iron work is available in a wide selection of iron types and a wide range of custom color powder coat finishes to ensure that your ironwork perfectly complements the exterior of your Coto de Caza home or business. Moreover, all of our ironwork is installed in strict compliance with all applicable homeowners association CC&Rs and municipal building codes. Call us today for a free onsite consultation and estimate. Marquez Iron Works offers Orange County residential and commercial property owners a wide selection of stylish and exceptional quality property fencing, perimeter fencing, security fencing, and pool enclosure fencing at highly competitive prices. Our expertly-designed, precision-installed iron, combination iron and wood, and combination iron and masonry fences will provide your Coto de Caza home or business with a beautiful hardscape feature which will accentuate the look and design of your residential or commercial property and its surroundings. At Marquez Iron Works, our commitment to providing excellence of design, craftsmanship, and long-lasting quality makes us the best value throughout our Orange County service area for affordably priced iron fencing and gates. And all of our commercial ironwork is carefully designed to enhance the appeal and value of our clients' business properties. Call us today for a free design consultation and estimate in Coto de Caza. 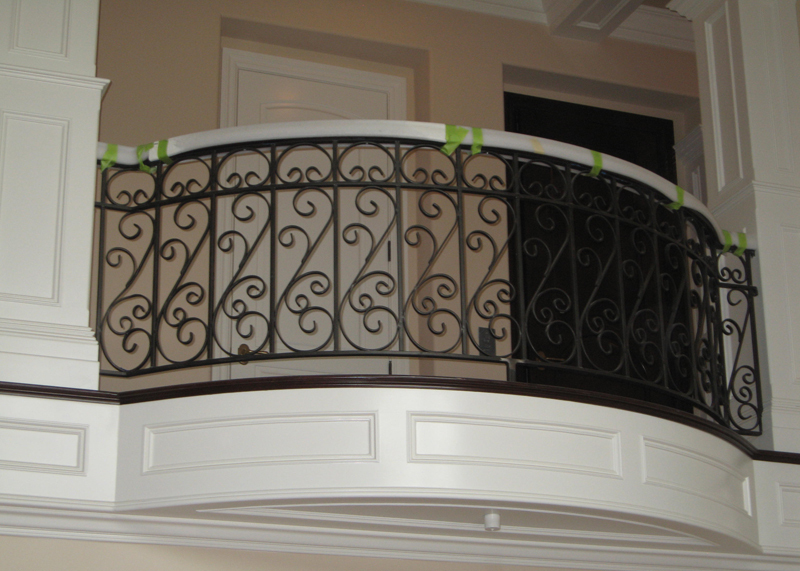 At Marquez Iron Works, we custom-design and precision-install all types of residential and commercial iron railing, including stairway railing, balcony railing, guardrails, and handrails. 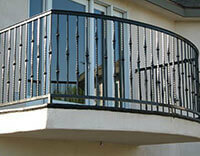 Our railing is available in both simple as well as highly ornate designs, and we also offer glass and cable railing. 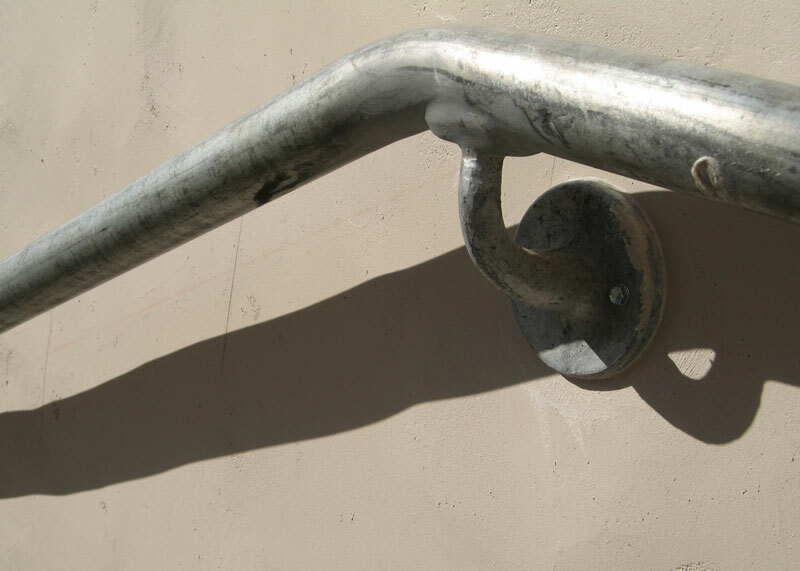 We offer our railing in a choice of metal types, including iron, steel, stainless steel, aluminum, cast iron, and wrought iron. 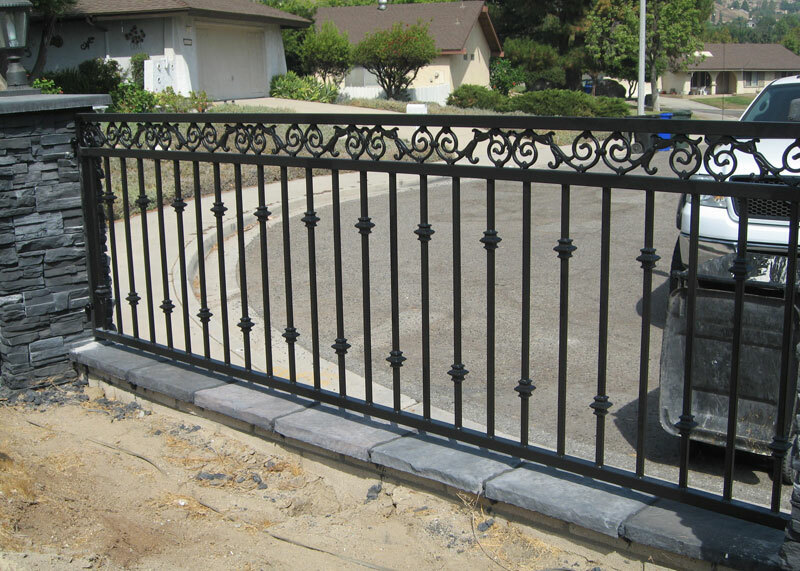 In addition, our railings can be finished in our standard powdercoat black and bronze finishes, as well as a limitless selection of customized powder coat shades, to provide the perfect architectural accent to your Coto de Caza home or business's decor. 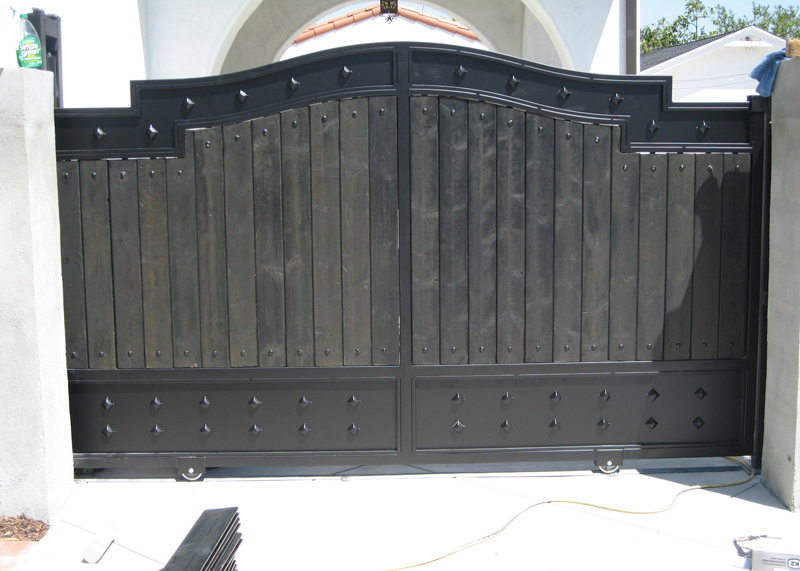 Marquez Iron Works offers artfully-designed, superior quality entry gates and driveway access gates at competitive prices to all of Orange County. 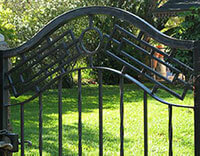 Our stylish gates are available in a range of iron types, as well as iron and wood combinations. In addition, we can construct our iron gates using a combination of different metals, and they can be designed to provide both complete privacy or semi-privacy, according to our clients' precise specifications. At Marquez Iron Works, we can custom-design and precision-craft nearly any style of entry gate imaginable for our valued clients, and can do so for a very reasonable price, making our distinctive entry and driveway access gates an exceptional value. Moreover, all of our gates are meticulously constructed to exacting standards, making them an enduring investment in your residential or commercial property's architectural style which will last for years to come. 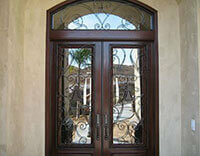 At Marquez Iron Works, we have custom-designed and installed our stunning iron front entry doors, courtyard doors, and wine cellar doors for countless numbers of satisfied homeowners, business owners, and construction industry professionals throughout Orange County since 2001, adding a touch of Old World elegance to their homes, businesses, and new construction projects. 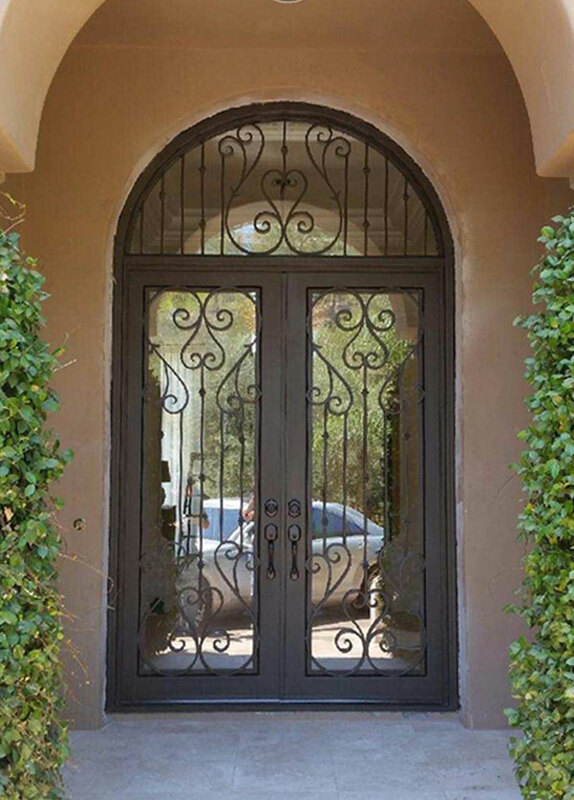 At Marquez Iron Works, we offer our ornamental iron doors in arched or rectangular styles, and can usually complete a door installation in just two weeks from design to installation. And many other metalwork creations. At Marquez Iron Works, we offer attractive, affordable, and effective security window bars, security screens, and folding security doors for storefronts. Our security doors and window guards are designed with both style and safety in mind: They are constructed with the most up-to-date safety features available in the industry today, because your safety, and the safety of your employees, patrons, family and guests is of the utmost importance to us. Call Marquez Iron Works today and learn about our cost-effective, attractive security window guard and door solutions for your Coto de Caza home or business. At Marquez Iron Works, we have been building and installing attractive, affordable iron work for our Coto de Caza commercial and residential customers for over a decade. 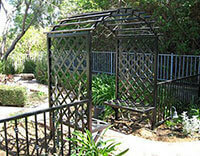 See why we are Coto de Caza's leading provider of comprehensive iron work services. Call us today. 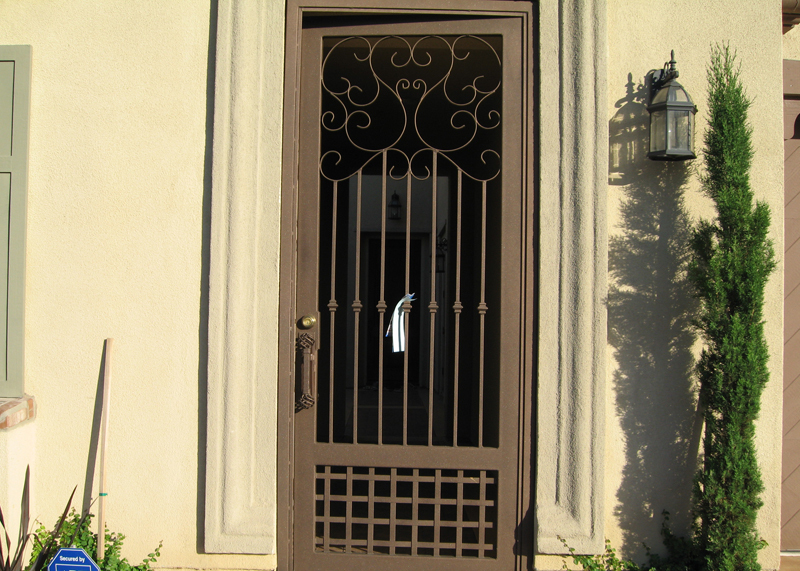 We designed and installed this arched double door with clear glass and ornamental wrought iron for a De Caza, CA residence.